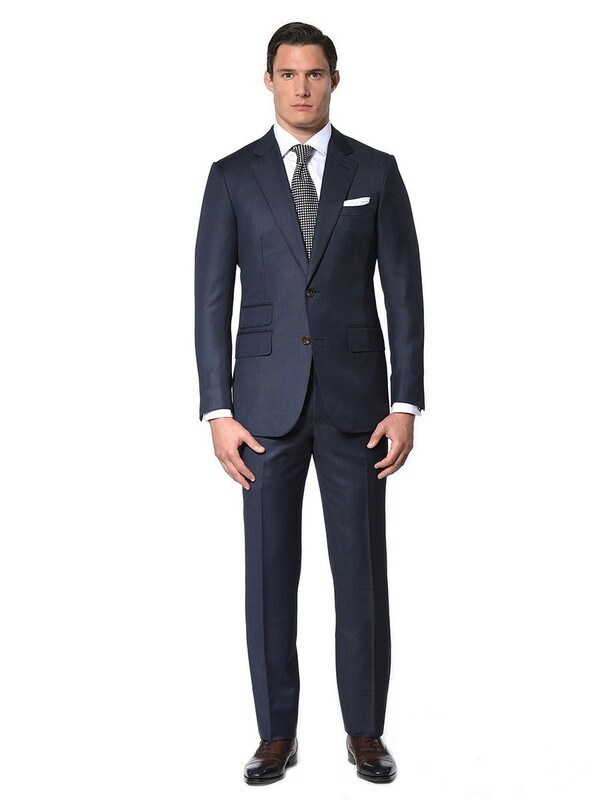 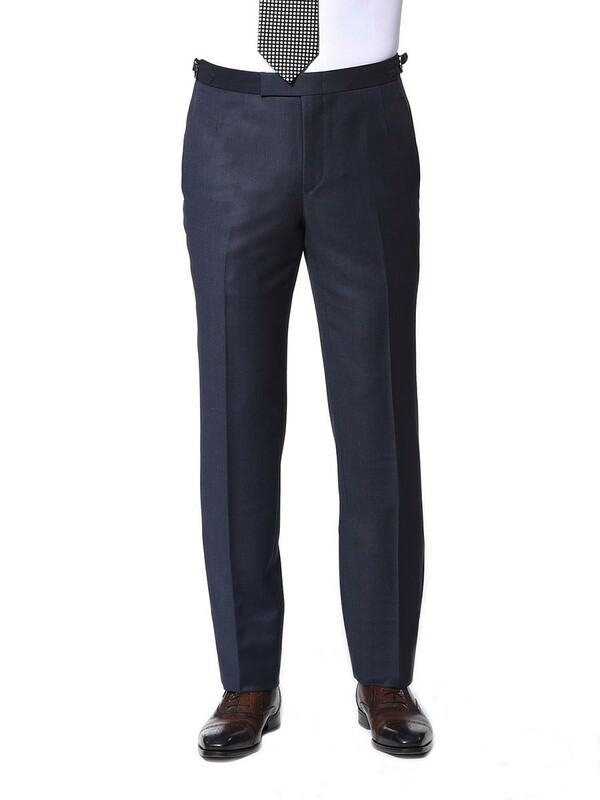 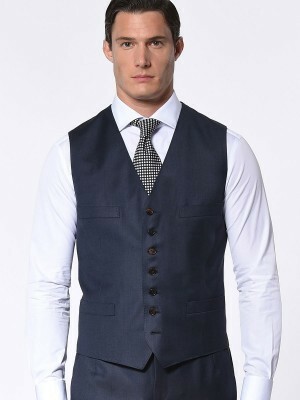 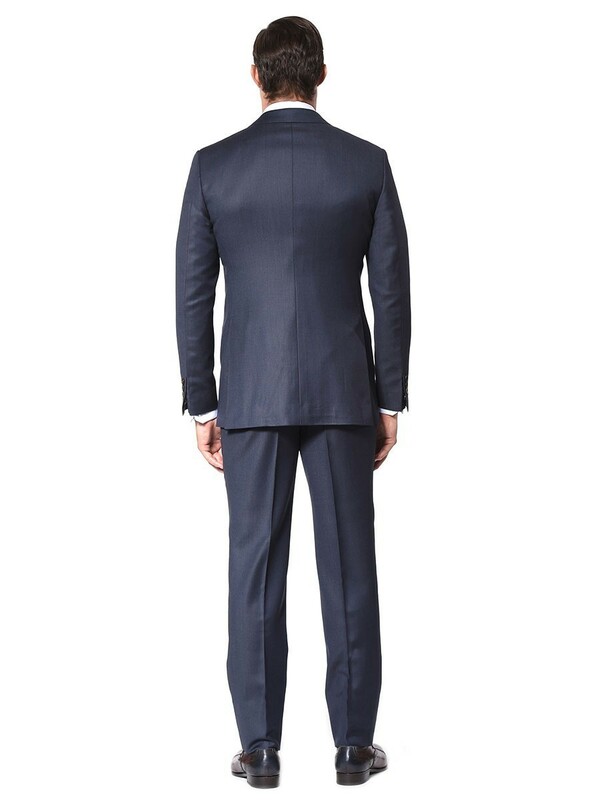 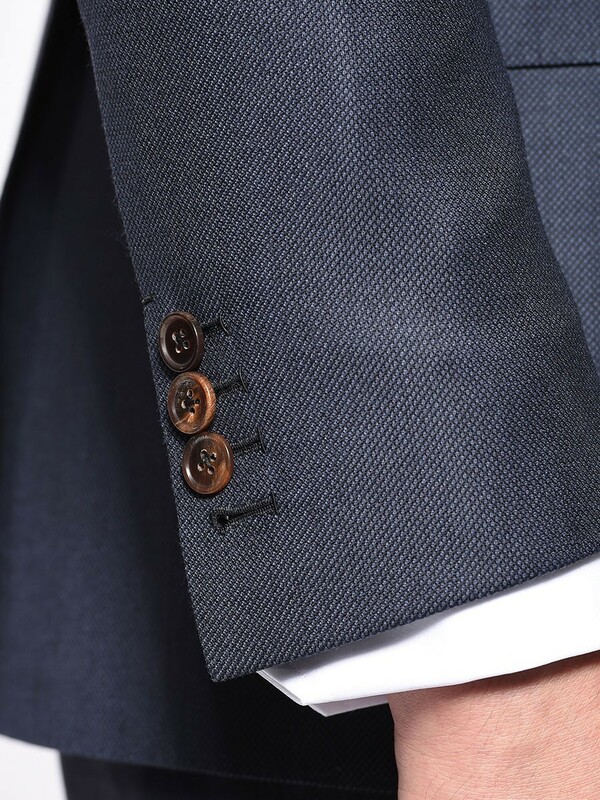 It's impossible to go wrong with the understated sophistication of our Classic 2-button marine birdseye suit, featuring a notch lapel and ticket pocket. 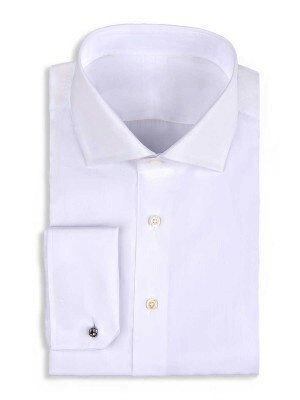 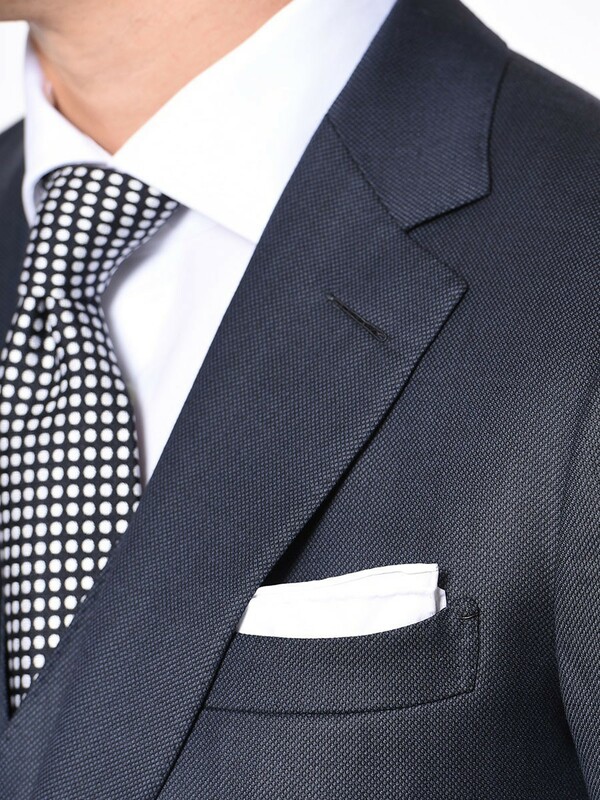 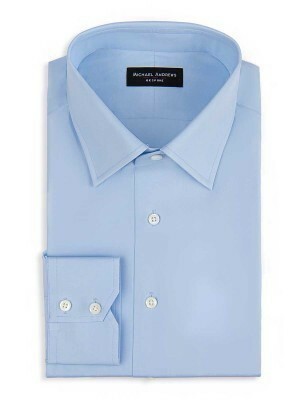 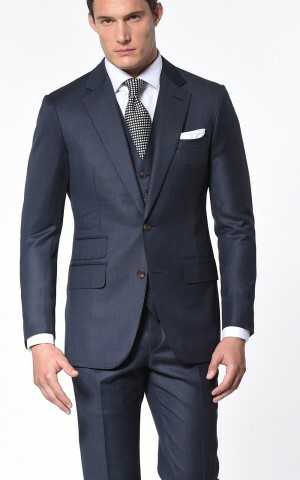 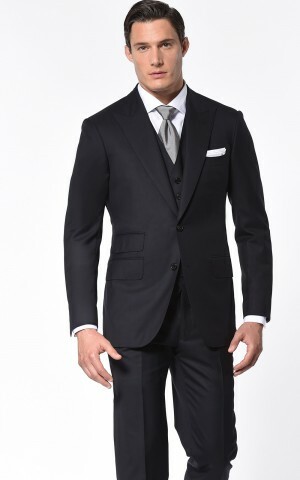 While it appears solid from a distance, it is actually textured, woven from luxurious Super 100s worsted wool from Dormeuil. 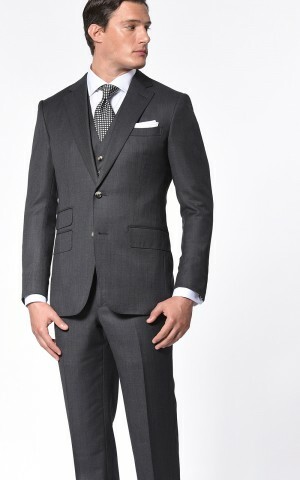 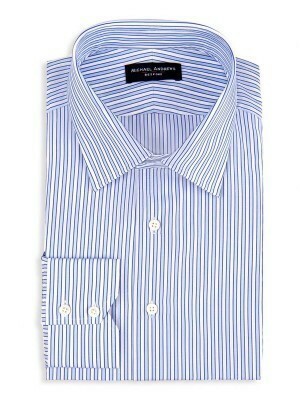 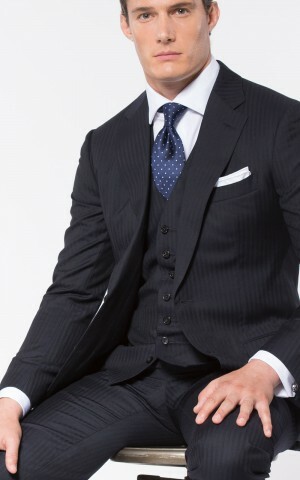 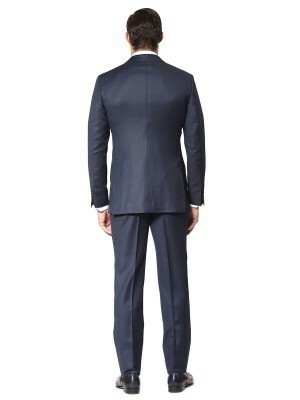 Versatile in all four seasons, this suit is money well spent.